I’ve always believed that you have to travel to really enjoy a holiday, but sometimes, the best of times can be had right on your doorstep. Over the years I have always tended to travel abroad to indulge my adrenalin fuelled nature, but an aversion to both the cost of foreign flights, and their impact on the environment, has lead me to consider just what Britain has to offer over the last few years. If you’re a sports fiend like me that loves the great outdoors, then you will have to work hard to find anything that can eclipse what you will discover in Devon. The first thing to be noted about Devon is the coastline. While the South Coast offers shelter, beautiful bays and great spots for dinghy sailing, the North Coast is the place to be if you are after seat of your pants action that only the Atlantic Ocean can generate. As well as being blessed with soft sand and beaches to die for, you will also find some of the best surfing beaches in Britain on Devon’s North coast. With the whole of the Atlantic rolling in at you, it can be daunting, and Devon’s waves can be as big as anywhere in Europe on the right day. You’ll find some great surf schools operating on the best beaches of the North Coast if you need a helping hand getting started! Woolacombe is of particular note for anyone looking for a great surfing beach which is as clean and beautiful. 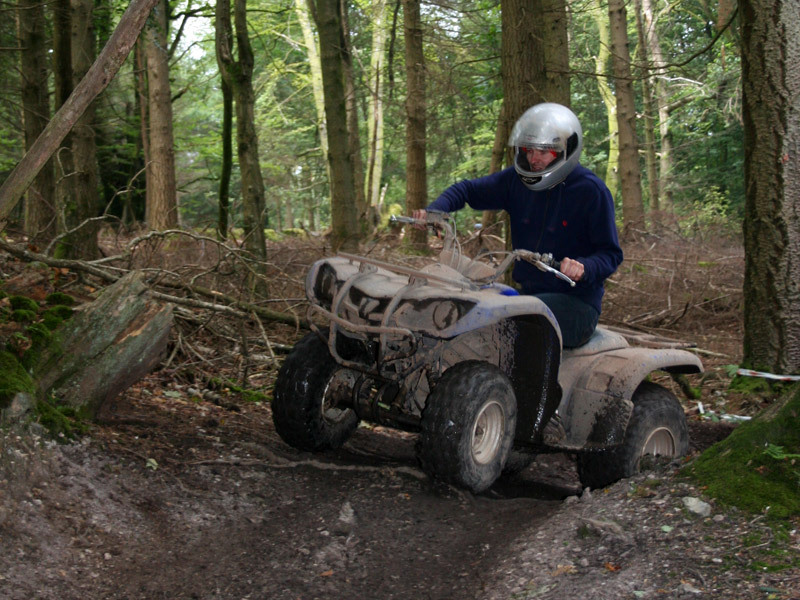 Quad Biking anywhere is fantastic, and Devon is no exception. The great thing about quadding is that the weather doesn’t really come into play. You’re hot from the sheer exertion of what you are doing, and if it happens to be raining, you won’t even notice! Keypitts Quads is a great place to head, and it’s even got bikes available for kids as young as six, so if you head down with the family it should be perfect! Being a rural part of the country, horse riding is common place, and there are stables all over the county which offer horse riding lessons from the experienced to the beginner. 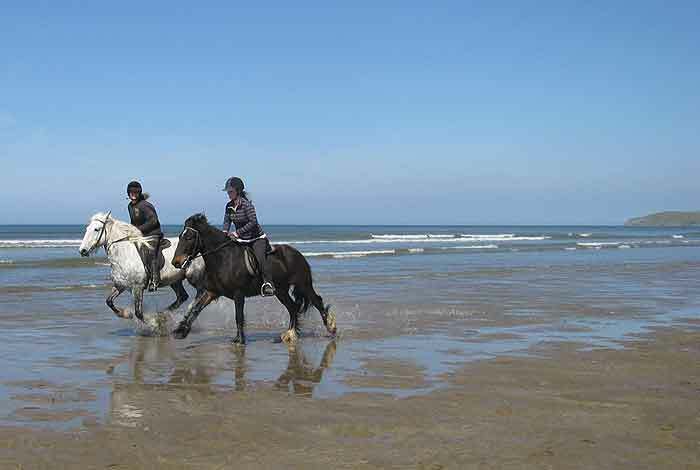 For a really thrilling experience, look for riding schools in the Woolacombe area and you might just get the chance to gallop across the beautiful golden sands of Woolacombe Bay as the waves race towards the hooves of your recently acquainted equine friend. Fishing can be such a therapeutic pastime, which is one of the many reasons why so many people like to fish while they are on holiday. 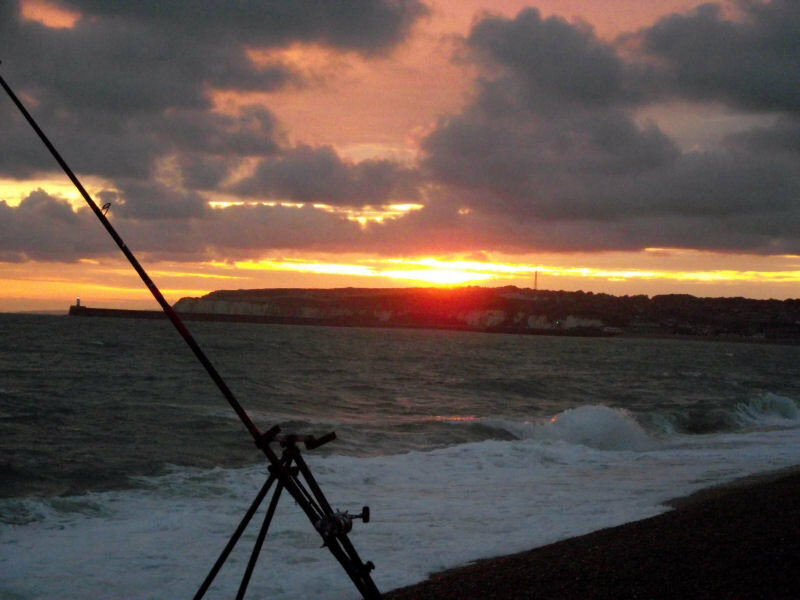 Fishing opportunities are abundant in Devon, and despite the fact that it is a county largely surrounded by water, some of the best fishing opportunities lie inland. 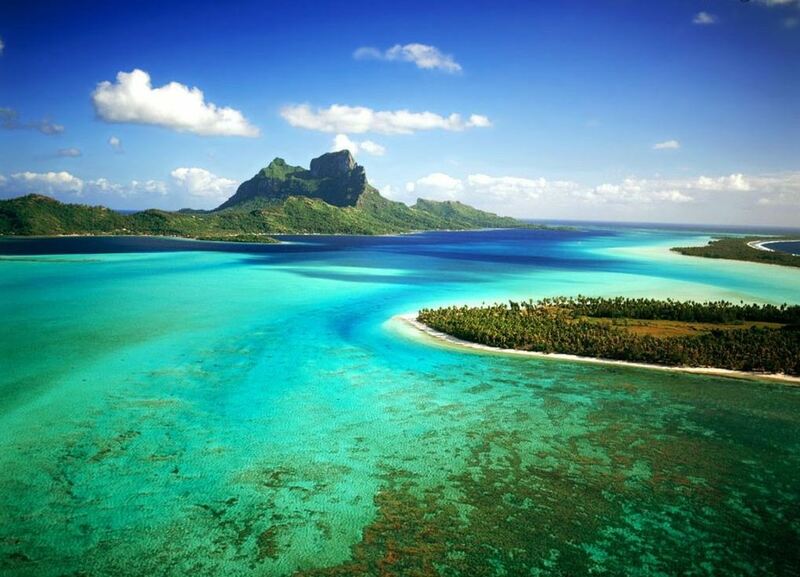 There are many salt water fishing lakes where you really can test yourself. You’ll find yourself in beautiful wooded surroundings with many great places to fish, and some of the nicest scenery you could hope to take in. You’ll be having such a nice time, you won’t even mind if you don’t catch a thing – it’s called ‘fishing’, not ‘catching’ after all! If you’ve got a head for heights, you love water sports and you love to test yourself, then kite boarding could be a great idea for you. This growing sport takes the idea of surfing, and takes it up a notch. With the aid of a kite, you can get huge amounts of air off the tops of the fantastic waves that happen to be found on the beaches of North Devon. Of course, this is not something that you would just go out and try – most people wouldn’t know where to start. 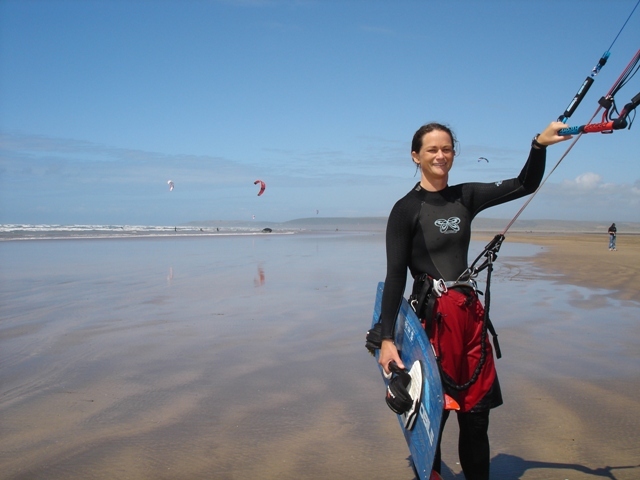 Thankfully, there is a great kitesurfing operation in North Devon which is fully certified by the British Kitesurfing Association. With great coaching you can get to grips with this modern sport quickly and easily – the only problem you might have is finding a kitesurfing fix once you get back home! 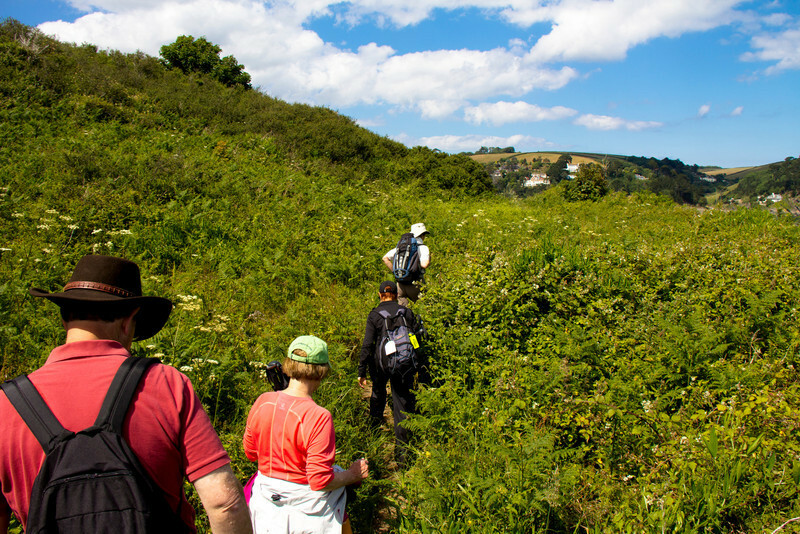 Hiking is not always everyone’s cup of tea, but when you are somewhere as beautiful as Devon, it’s hard not to want to get out there and really enjoy the great outdoors. No matter where you happen to stay in Devon, you are never too far away from the quite beautiful Dartmoor National Park. You are talking about 368 square miles of some of the most impressive flora and fauna that the British Isles has to offer, and with a high point of 621 metres, the views are going to be incredible. Personally I would want to spend as much time as I can out on Dartmoor, there isn’t a place quite like it, and it is a truly unique terrain. With enough paths and routes to challenge any level of hiker, there is also a great choice of traditional and very welcoming public houses at the end of many routes. 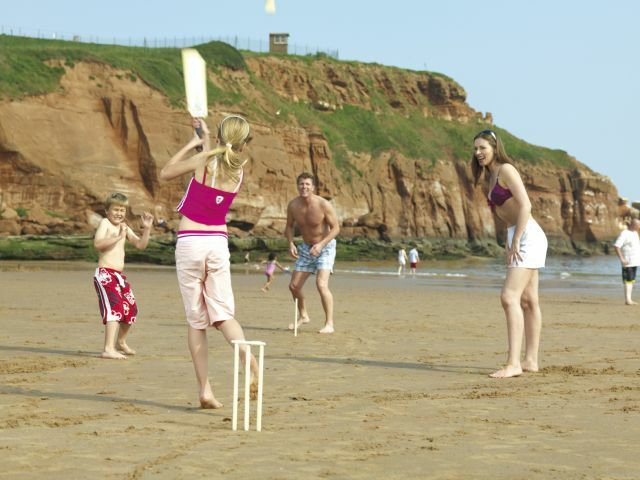 Sports holidays in Devon are as easy to arrange as they are fun. As you can see, Devon is chock full of things to do if you are interested in outdoor pursuits. 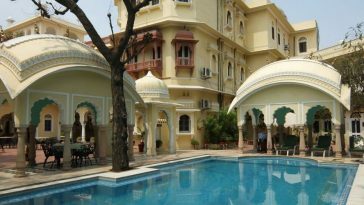 I’d take a week of full on activity in this beautiful place over a week staring across a swimming pool on some tacky European Island any day of the week. Try it once and you’re bound to agree! About the author: Jeremy Chapman writes on behalf of Woolacombe Bay Holiday Parks, who offer a range of lovely caravan sites in Devon.